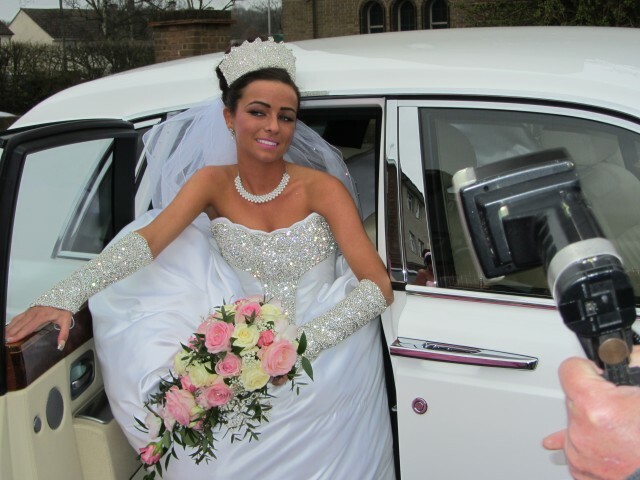 Get Best Deals on Wedding Car hire in Coventry Special Day Breathtaking Wedding Cars To Rent Highly Competitive Rates Bentley Hire, Mercedes Stretch Limos Bentley Limo Wedding Transport in Warwickshire, Nuneaton, Atherstone, Coventry, Kenilworth, Leamington Spa, Rugby & surrounding areas. 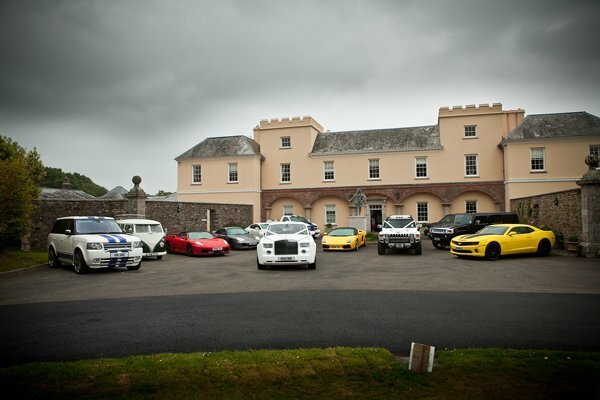 Rolls-Royce Phantom Videos exceptional chauffeur driven wedding car We offer a wide range of limousines, Rolls Royce Phantom cars for hire. 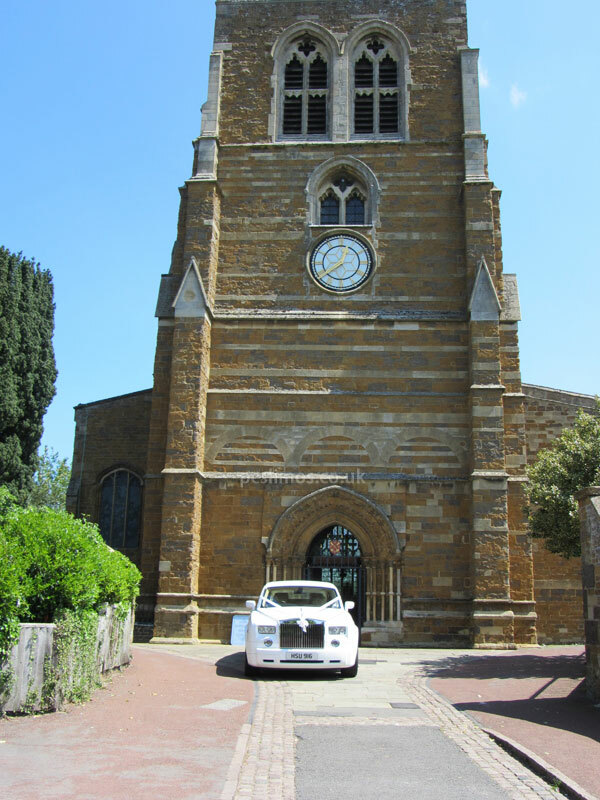 This entry was posted in Midlands, Wedding on October 27, 2012 by Michael Hele. 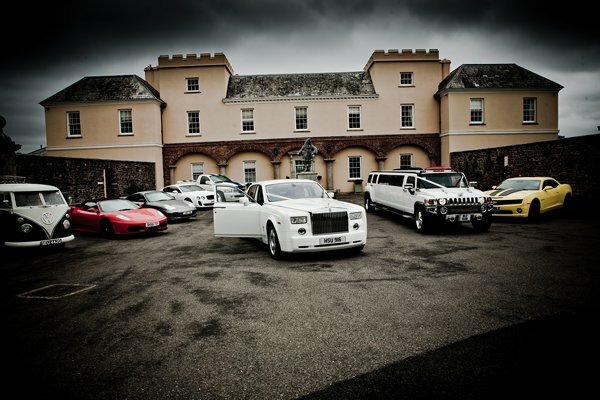 Pipewell Hall Wedding Venue is very much a personal service; you will leave having felt totally spoilt and pampered. 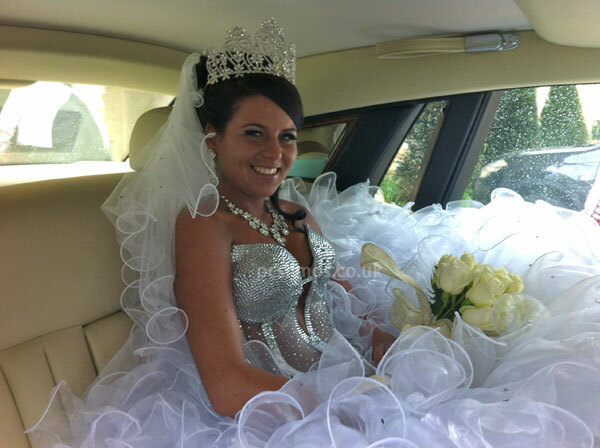 This entry was posted in Wedding and tagged Wedding, Wedding Cars, White Rolls Royce Phantom, White Wedding Car on June 17, 2012 by Michael Hele. 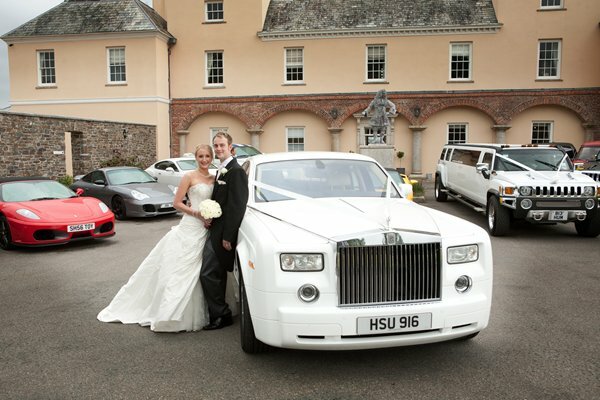 This entry was posted in Wedding and tagged Wedding Cars on June 18, 2010 by Michael Hele. This entry was posted in Wedding on April 15, 2010 by Michael Hele.